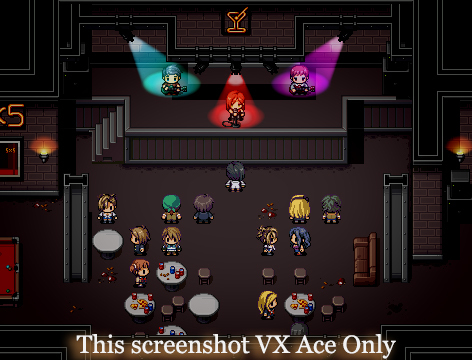 Member Plus Collection: Vexed| RPG Maker | Create Your Own Game! Crafted with love over many months, this pack is filled with a wide range of wierd and wonderful pixel art designed to get your creative juices flowing! Please note: This is a very large collection that includes several individual DLC packs. If components were released individually, they would be over $100 in value. 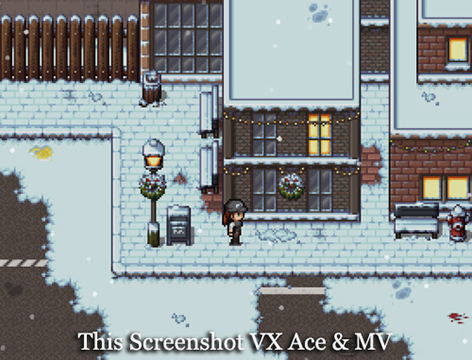 This pack is for use in RPG Maker only!